A £50m state-of-the-art facility for creating cleaner mobility has opened in Coventry giving a major boost to the UK automotive industry. 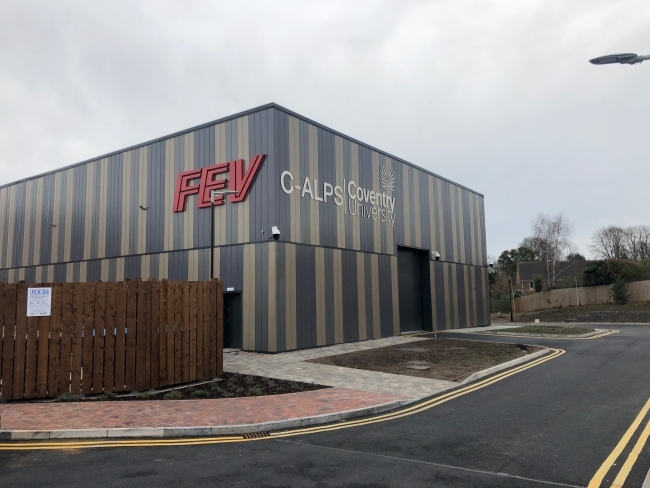 The Centre for Advanced Low-Carbon Propulsion Systems (C-ALPS), an innovative collaboration between Coventry University and global engineering specialist FEV Group, is looking to harness cutting-edge academic and commercial expertise to support the development of the next generation of electric, hybrid and combustion engines. Over 30,000 sq ft of purpose-built space will house some of the most advanced internal combustion and electrification test bed facilities currently available in the UK, creating a dedicated resource for testing current and future powertrain solutions quickly and efficiently. The capabilities will be available to OEMs, SMEs in the supply chain and technology partners keen to accelerate the creation of new propulsion systems for use across automotive, aerospace, marine and rail sectors. 36 new jobs will be created initially, with a number of apprentices and graduates from Coventry University already appointed. 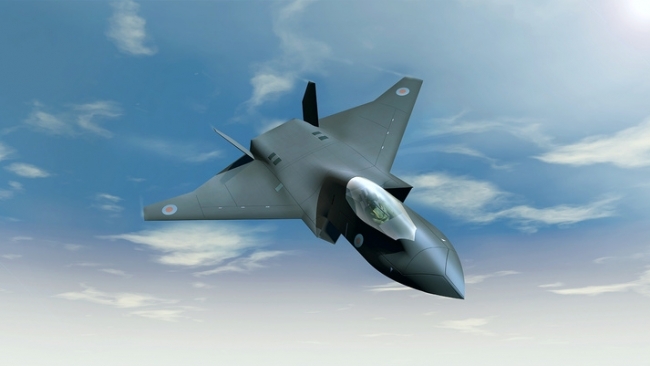 Companies from across the UK defence industry have come together in the first opportunity for suppliers to engage with the Government and Team Tempest partners over the future of Combat Air System development in the UK. The event in Farnborough was launched by Minister for Defence Procurement, Stuart Andrew MP, and saw 300 delegates including SMEs and technology-led organisations attending to build connections and take part in a series of briefings outlining the capabilities and skills needed to shape the future of Combat Air System delivery in the UK. The Tempest programme aims to harness and develop UK capabilities that are critical for Next Generation (NextGen) Combat Air capability and to retain the UK’s position as a globally competitive leader through understanding of future concepts, technologies and capabilities. An innovative collaboration between Coventry University and Unipart Manufacturing Group to equip engineering graduates with the experience and skills employers need in the future is to be extended after receiving over £5 million of funding. The Institute for Advanced Manufacturing and Engineering (AME) – known as the ‘faculty on the factory floor’ – was established at Unipart Manufacturing in Coventry four years ago to provide teaching and research space for Coventry University students. Around 120 students are currently studying at the site and, since AME was launched, 100 per cent of students who have graduated have been employed in engineering jobs. Work is now due to start on refurbishing one of the site’s buildings next month, with a view to it being officially opened by the end of the year. This will include investment in robotics, automation, digital technologies, laser processing and surface engineering – all designed to enhance research and teaching capabilities that will drive increased productivity. A trailblazing lab complex which can test new products in conditions that mimic the world’s most extreme environments has been officially opened by AkzoNobel. 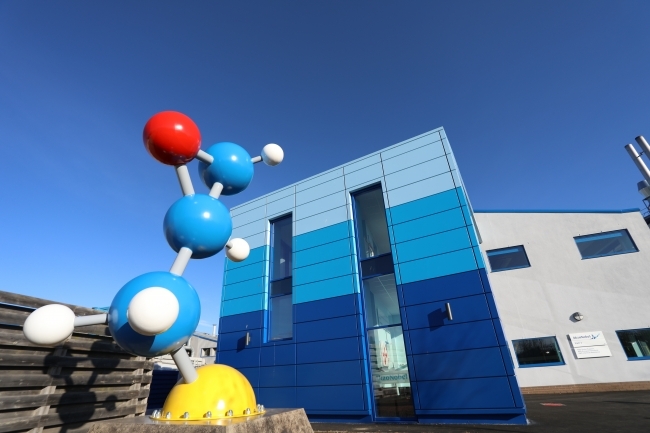 Located in Felling near Gateshead, the £10.8m (€12.6m) R&D innovation campus fuses the site’s 115-year history of product development with state-of-the-art facilities designed to keep AkzoNobel at the forefront of the coatings industry. One of the key features of the campus is a new application and testing laboratory. It will be used to test new products in extreme conditions such as temperature resistance, fire and high pressure. The facilities will also enable scientists to expose products to chemicals and corrosion. A comprehensive sustainability plan was at the heart of the design and development of the new complex. Features include solar wall cladding, a sustainable urban drainage system, grey water recycling, photovoltaic panels, air compressor heat recovery, and a sedum “green roof”. The new facility in Felling is located around 25 miles away from AkzoNobel’s €100 million paint manufacturing plant in Ashington, which opened in 2017. Machines that autonomously detect when they need spare parts. 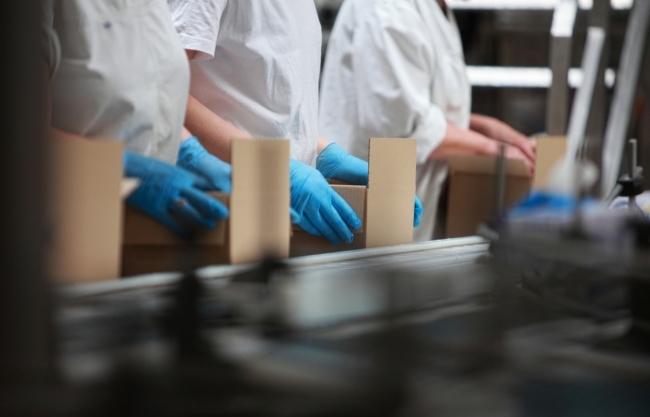 Production systems that run their own quality control during operation, reducing inspection outlays. Robots that autonomously recognize and move components. Scenarios like these are gradually becoming a reality in industrial production. They’re founded on future technologies like artificial intelligence and edge computing. These offer immense opportunities for the discrete and process industries because they open up new business models and productivity potential, as Klaus Helmrich, member of the managing board at Siemens, explores. Volvo’s marketing strategy director, Mike Johnstone, has spent 18 years in the automobile industry, and while he says there are benefits to spending his entire career in the industry, he is keen to hire from outside the sector to encourage new ways of working. Want a quick digital detox? In London, all you need to do is take the tube. But, from next year, Transport for London says it will roll out 4G coverage on the underground. It’s a start, but London is still some way behind its big city rivals. Take Moscow’s Metro, where both Wi-Fi and mobile phone network have been available since 2014. But why is London’s connectivity worse than most other public transport systems below ground? And why are the metro networks of other cities not facing the same problems?